Need a container for storage but, don't have space for it. 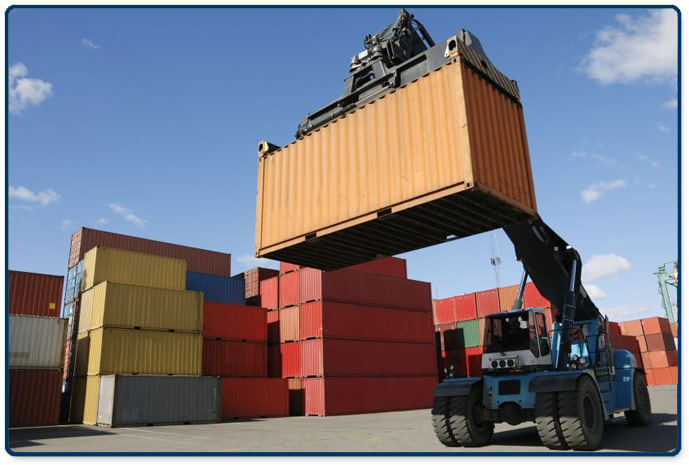 Our on-site storage facility has containers of all sizes available for rent. Our facility has 24/7 on-site management. Perfect for industrial and commercial storage. You pack it, you lock it, you keep the key.